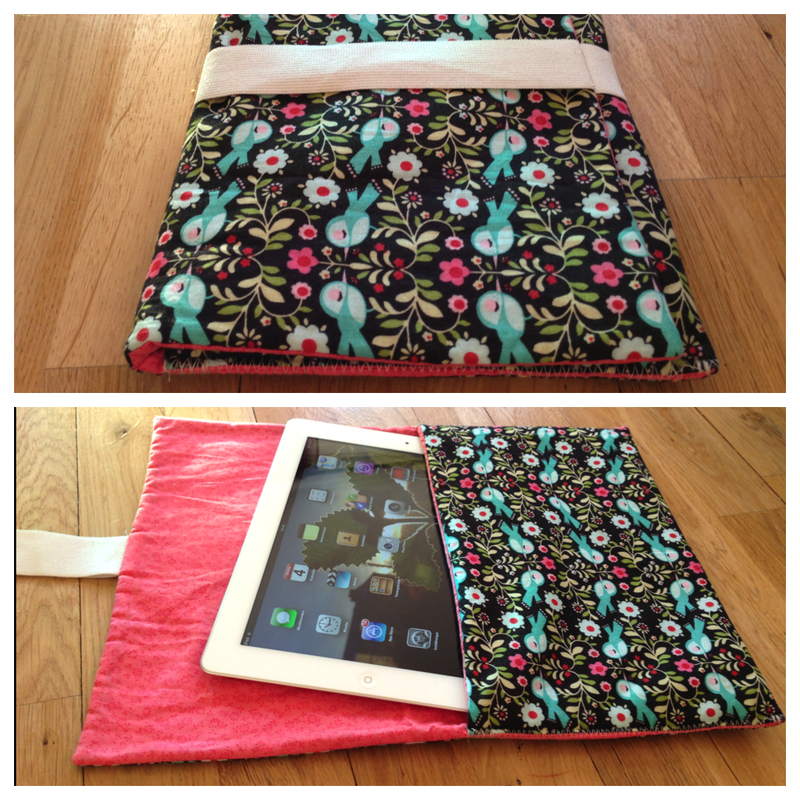 Sometimes I have a “sewing rut” where I question my creativity and ability to sew nice things. And somethings I make I never end up using for some reason or another. When these times come around it’s nice to look at the things you’re actually pleased with and that you actually use. So I thought I would share with you some of these things and maybe share some more if I’m in a rut again. My iPad case. A bigger version of my iPhone wallet where I added a thick elastic to hold it in place. Instead of using a microfiber lining I used a thin patting in between two fabrics. I use a Smart Cover too when I travel for extra protection. 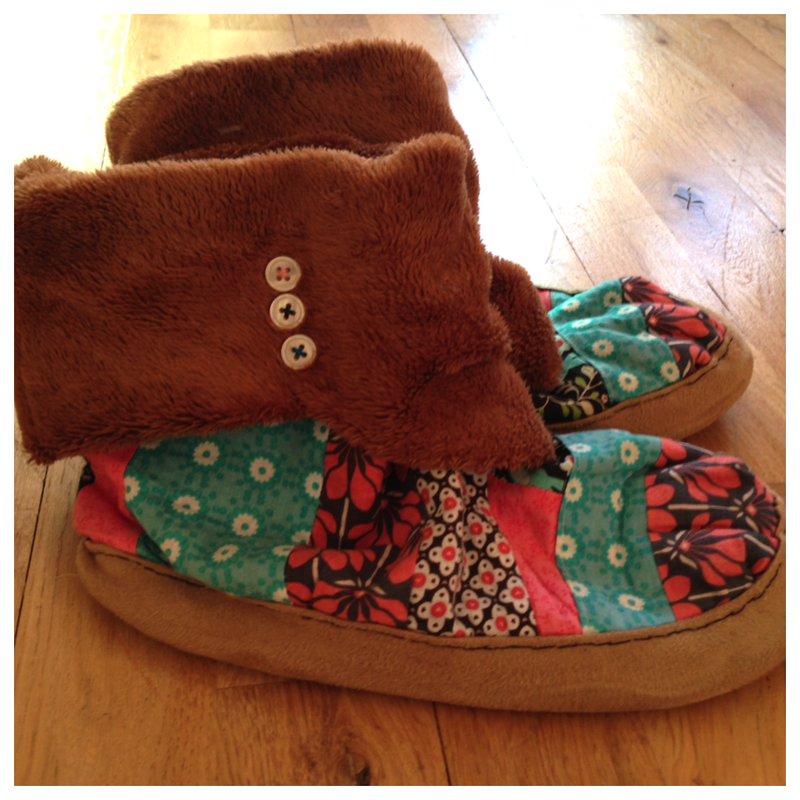 I made these last winter and wear them almost everyday. Soo comfy. 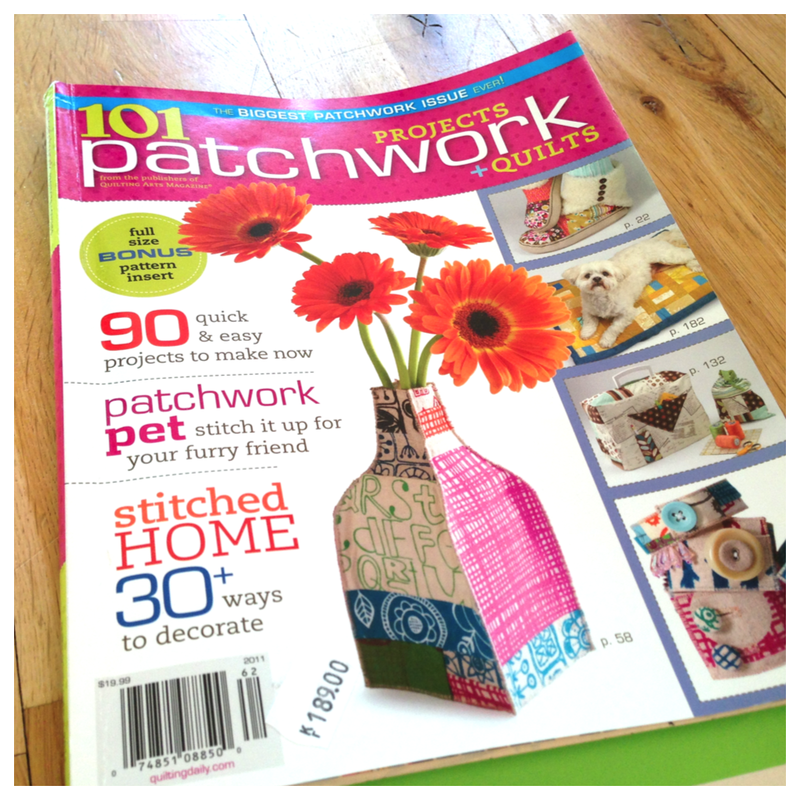 The pattern is from this magazine (below) and were a bit confusing at first but they turned out great. 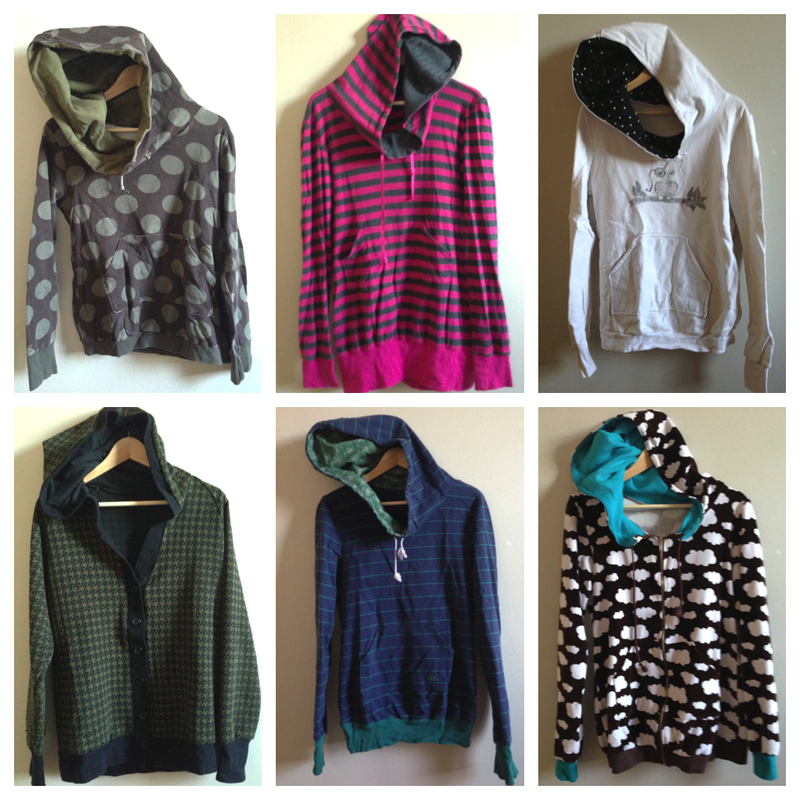 I love hoodies and I’ve made all of these from the same pattern I bought five years ago at a craft fair. I’ve altered it a bit every time. I love to use a contrasting fabric for the hood lining and I’ve even used an old printed T-shirt for the lining in the pink one.